LFW has kicked off!! FROWS, top models and lots of incredible collections from some of the worlds most admired designers. I have a feeling the Tommy Hilfiger and Gigi Hadid show will be one of the most memorable this season! What’s great about this time of year is alongside the shows the Fashion world creates great events, Q&A sessions and exhibitions to celebrate all that we love about style. 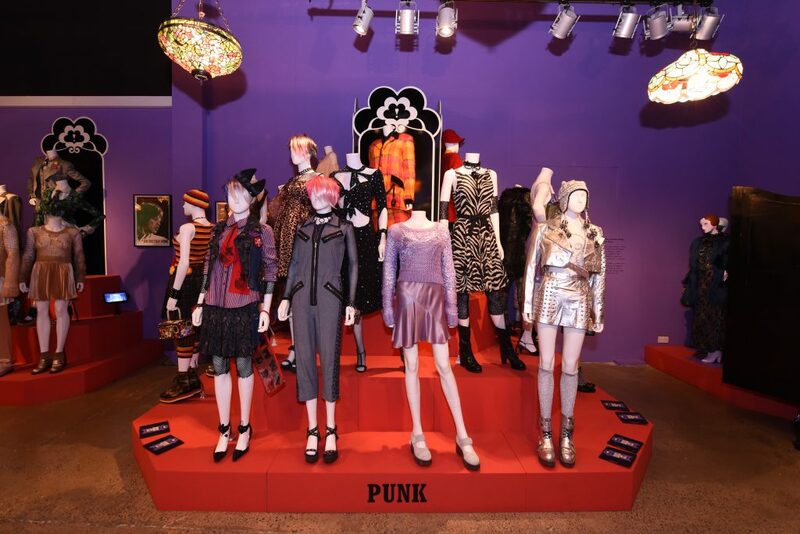 ‘The World Of Anna Sui’ is currently showing at the Fashion and Textile Museum in London. It’s a beautiful exhibition showcasing the American designers eye for details from clothes, textiles, accessories to collaborations with some of the worlds most creative people. I checked it out earlier this week and literally fell in love with almost everything! What’s lovely about it is the way everything is displayed in such an intimate way. You literally can touch the fabrics, see Anna’s sketches while getting lost in all the different genres of fashion this incredible woman has created. You will need to get your skates on however as it’s on for another few weeks only. I highly recommend it especially if you adore Fashion and need some inspiration for your wardrobe. 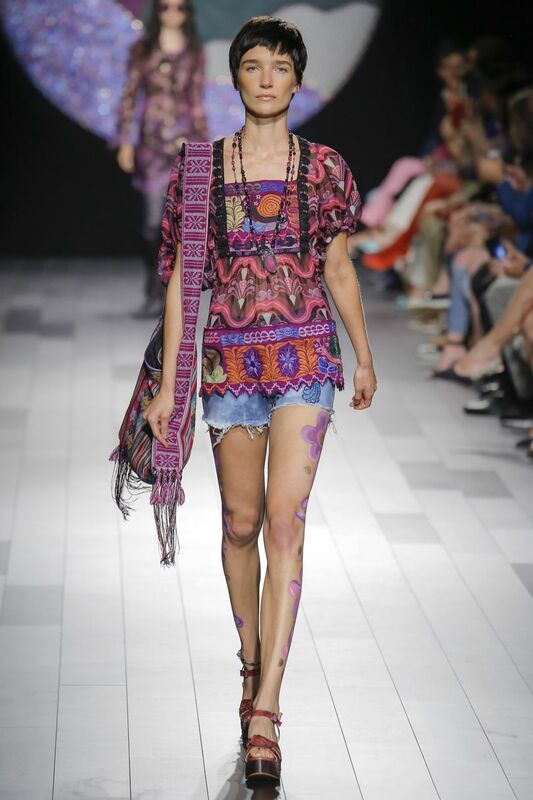 Book tix here and check out some of my fav looks from Anna’s latest collection from NYFW below.